The response comes after a news report in the Russian news outlet Kommersant, which reported that Moscow would soon come to a decision to give S-300s to the Syrian military. Israel’s air force is one of the most advanced in the world, and it has already struck targets in Syria over 100 times. 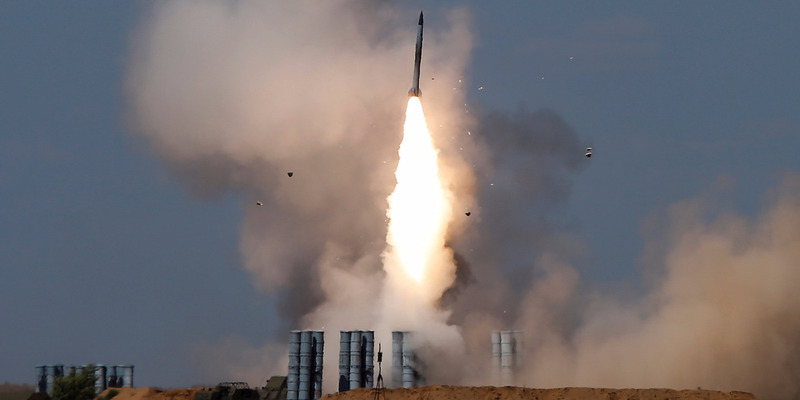 Defense Minister Avigdor Liberman on Tuesday downplayed Israeli concerns over Russia’s purported plans to outfit the Syrian military with its powerful S-300 air defense system, but stressed that Israel would retaliate if such a battery were used against its aircraft.